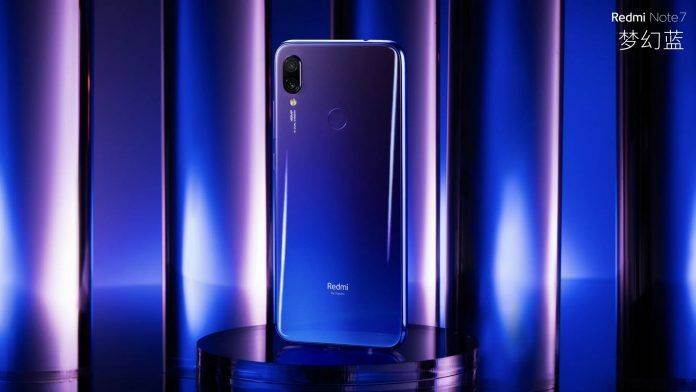 Xiaomi recently launched the Redmi Note 7 smartphone in China and is already aiming for it to sell over a million units this month. 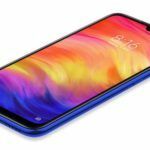 While it’s not been too long since the debut of the Redmi Note 7 in China, the rumor mill is already churning out information concerning the Redmi Note 7 Pro specifications. According to a leak post that appeared on the Chinese social media, Weibo, the Redmi Note 7 Pro may debut after the Spring festival in China featuring Snapdragon 675 processor. Let’s check out more details about the leaked Xiaomi Redmi Note 7 Pro specifications. Weibo post revealed that the phone will pack SD675 SoC. 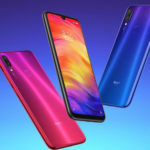 Earlier, Xiaomi confirmed that the Redmi Note 7 Pro will arrive with a 48MP Sony IMX586 instead of Samsung ISOCELL GM1 sensor that it used on the Redmi Note 7. 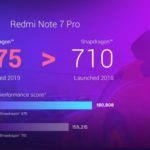 The Redmi Note 7 Pro may become the first phone to launch with the latest Snapdragon 675 chipset. Among the phones that were rumored to pack the Snapdragon 675, we also reported on the Motorola P40, but now it seems that the Redmi Note 7 Pro may become the first one to debut with the chipset. Talking about the Qualcomm Snapdragon 675 SoC, it is integrated with the latest camera features, gaming capabilities, AI-backed performance, and more. It also supports the latest Qualcomm Kryo 460 CPU that boosts the overall performance while maintaining speed and efficiency. The chipset is paired with Adreno 612 GPU that enables lag-free graphics with ‘heterogeneous computing.’ The chipset also supports 480 fps HD slo-mo recording. It also equipped with the multi-core Qualcomm AI Engine that is claimed to drive on-device activities to the optimum level rendering 50% faster performance than the previous generation chipset in the lineup. 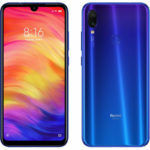 The Redmi Note 7 Pro has also been rumored to launch at CNY 1,499 (approx. INR 15,790), which is slightly lower than the price of the Redmi Note 7 in China. However, we think that the Redmi Note 7 Pro should arrive with a higher price tag than what is rumored. The phone is expected to come with better specs in the SoC and imaging department, which makes enough difference for Xiaomi to charge significantly higher pricing. Besides, going by the previous trends, Redmi’s ‘Pro’ have always costed more than the non-Pro phone. Xiaomi is yet to launch the Redmi Note 7 in India; we can only wonder how long it may take for the Redmi Note 7 Pro to debut in India. With the impressive specs-sheet, we can expect the Note 7 Pro to create a substantial buzz in the market when it makes an appearance. 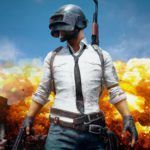 It will be interesting to see when Xiaomi finally makes the Note 7 Pro official in China; we are looking forward to its see how the brand prices it. Stay tuned with us to get all the information concerning the upcoming Note 7 Pro. In the meantime, you can check out our video on the Redmi Note 7. Please subscribe to our YouTube channel to get all the tech-related dose of information in your notifications.